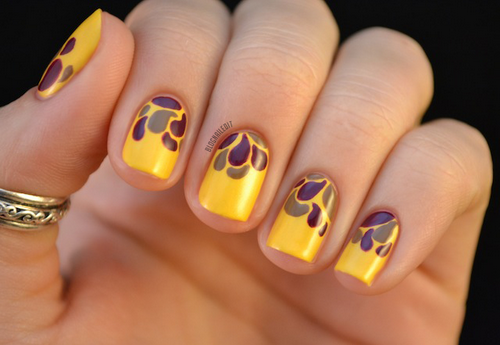 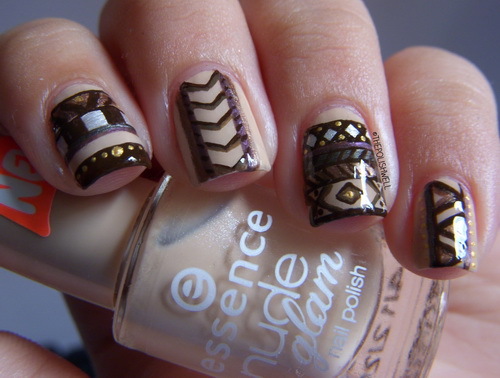 I know that like every girl you are also interested in nail art, and you are thinking about your next nail idea. 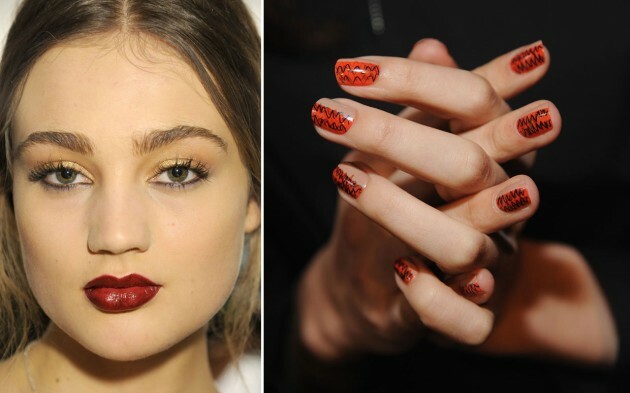 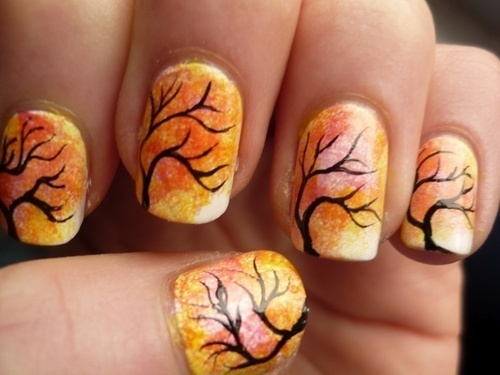 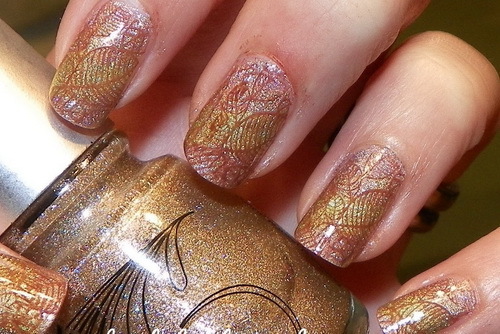 I have 16 Fall Nail Design Ideas for you, that are trendy this fall. 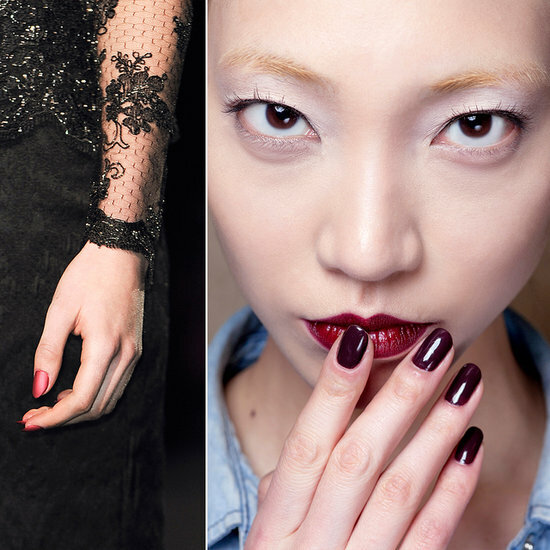 You can choose between just a simple nail idea like just one color, whether that color is ordinary or matte . 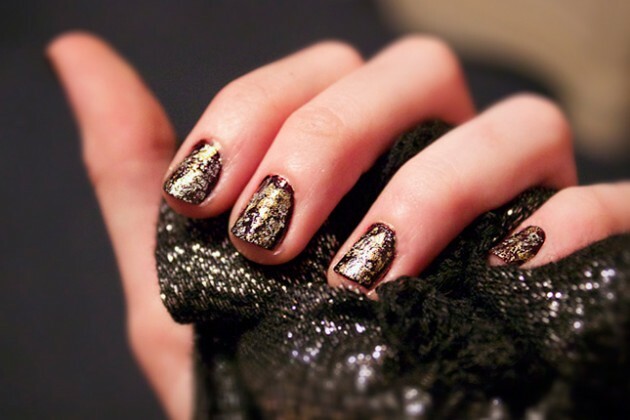 Also I have some that include glittering details, some where more colors are combined or even more interesting nail designs. 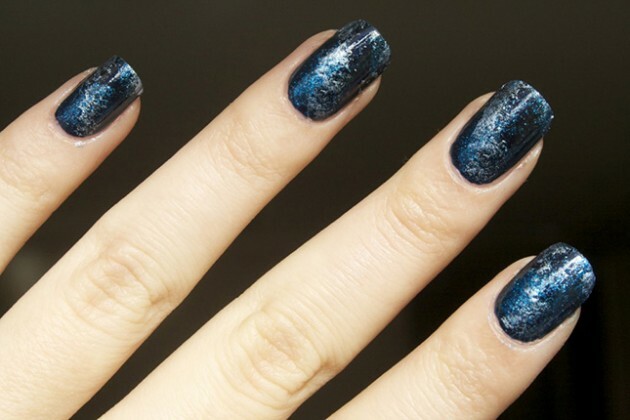 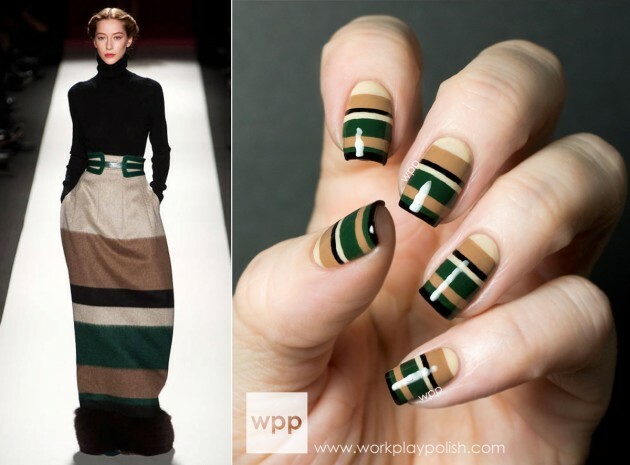 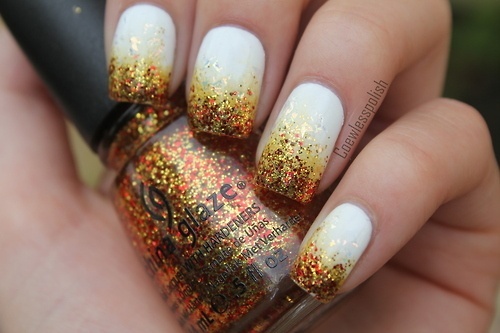 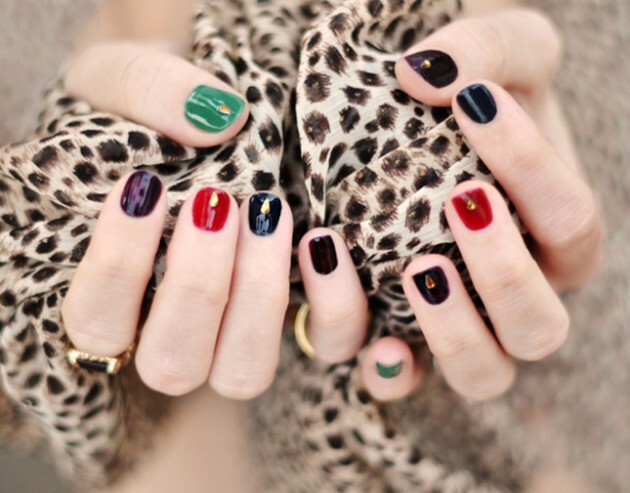 So take a look at the pictures below and choose your next nail design and be trendy this fall. 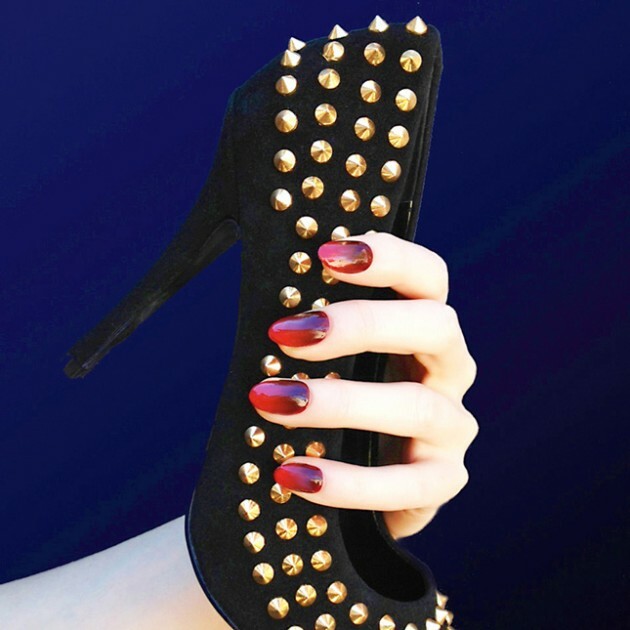 Enjoy and stay up to date with Fashionsy!